The need for a high-quality, professional plumbing service in Honolulu, HI, often presents itself at inopportune moments. If you’re in such a situation, know that Emergency Plumbing & Solar is here for the community. 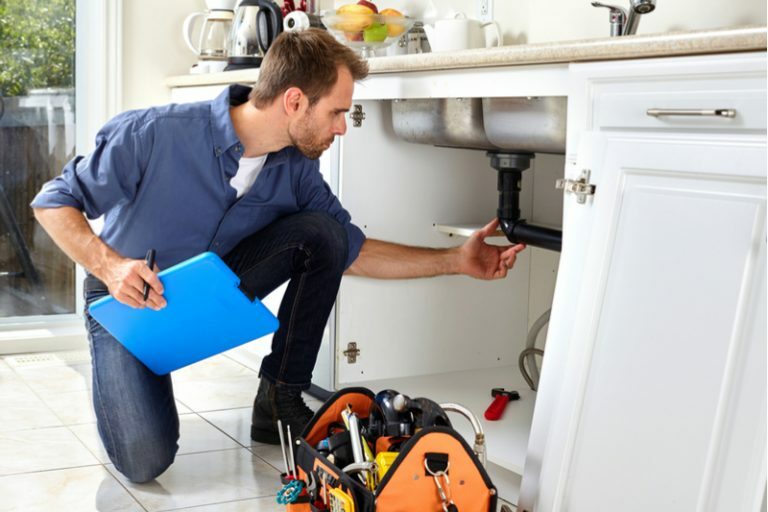 We are experienced, licensed, and have proven time and time again that we can tackle any plumbing job on the island! You need your business running smoothly. Any issue must be dealt with promptly. Whether you have a burst pipe or a slow leak, Emergency Plumbing & Solar is here to handle the situation. We arrive promptly, ready to handle any commercial plumbing need. A clogged drain, or slow drainage, is one of life’s little headaches. Over time, your bathroom or kitchen sink may clog. Then, professional drain cleaning is the way to go. Emergency Plumbing & Solar built its reputation on efficient drain cleaning services. We continue the trend today. You need a functioning water heater to for basic household tasks and comfort. Professional installation will keep your system running smoothly. For an old system, or a broken down one, prompt repairs are just as critical. We offer both. It is the dead of night and you have a plumbing emergency on your hands. Do you know who to call? Emergency Plumbing & Solar is available 24/7 to tackle plumbing emergencies. We handle burst pipes, leaks, sewer line blockages, and more. Honolulu, the capital of Hawaii, is a tourist destination through and through. However, it is also home to many locals, like yourself. We are proud to offer expert plumbing services to the good people of this beautiful island, and to the Waikiki neighborhood, because of all the attractions we can see along the way! If you require prompt plumbing services in Honolulu, HI, call Emergency Plumbing & Solar at 808-691-9309. We are here for you 24 hours a day, 7 days a week! We serve entire Honolulu, HI 96795, 96801, 96802, 96803, 96804, 96805, 96806, 96807, 96808, 96809, 96810, 96811, 96812, 96813, 96814, 96815, 96816, 96817, 96818, 96819, 96820, 96821, 96822, 96823, 96824, 96825, 96826, 96828, 96830, 96836, 96837, 96838, 96839, 96840, 96841, 96843, 96844, 96846, 96847, 96848, 96849, 96850, 96853, 96858, 96859, 96898. Honolulu Overall rating: 5 out of 5 based on 10 reviews.